Accurate and timely information regarding material tracking and production assets is critical to facilitate leading practice unit cost and resource recovery at mine sites. All levels of a mining organisation can use this information to ensure smart decision-making, disciplined execution of a mine plan, and high production from mobile and fixed equipment fleets. 3. Budget forecasting – Mine Planning including longer term production data used to revise assumptions and project performance metrics. The Emeco Operating System (EOS), a pioneering piece of technology used to accurately measure and improve mine site performance, has a proven track-record of delivering improved operational efficiencies for Australian mining companies. In April 2016, our team installed the EOS at a gold mine site in Western Australia. During initial discussions with the site’s production and geology teams, we identified the system’s potential for materials tracking, including end of month (EOM) reconciliation, minimising data entry by replacing paper-based “plods”, and reporting and performance feedback. Using the EOS, our team highlighted and addressed limitations to the existing system’s accuracy. These limitations included the communications network, system stability, and user error resulting in either lost loads or incorrect data capture. Spare parts stock for critical items to be replaced when damaged. System stability solutions were also useful in this case, including the migration of servers to the cloud, and the implementation of system health alerts. Following implementation of the materials tracking solutions mentioned above, the site experienced noticeable improvement across the identified limitation areas. 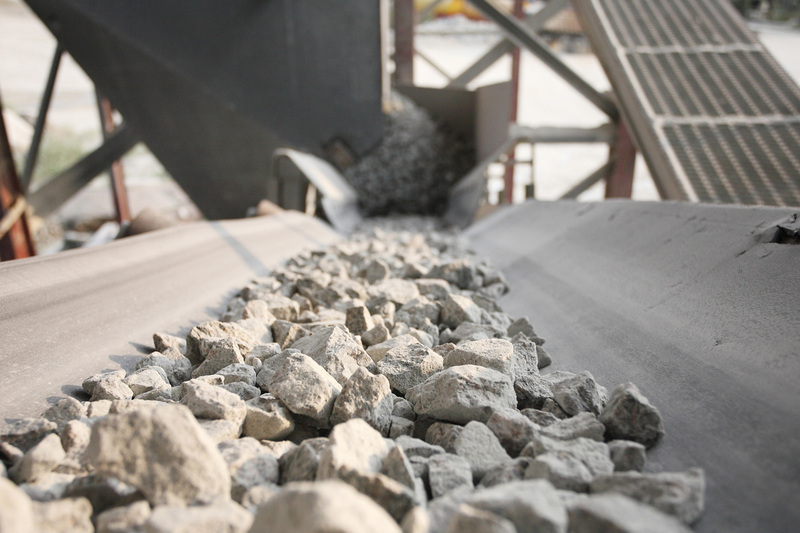 Load reconciliation to survey reached 100 per cent, and ore block allocation achieved 99 per cent accuracy. In addition, materials tracking widgets were developed, and training programs for geologists held to update grade/blasts and system geofences. We also worked with the site to implement a change of management and switch to a paperless system. Emeco is dedicated to supporting mines in maximising operational performance. Through our innovative technology and pioneering attitude, we help mining teams avoid complacency by continually looking for opportunities for improvement. The EOS provides valuable insight for mining projects, with detailed data enabling a thorough site evaluation right down to individual assets, operators or materials. As in this case, mine sites benefit from being able to accurately measure their fleet payload performance, dig rates, operational efficiency and time utilisation. Once this measurement and evaluation is complete, materials tracking and other solutions can be implemented to deliver improved performance and cost efficiencies.